It is possible to help prevent age-related memory loss with these helpful tips! 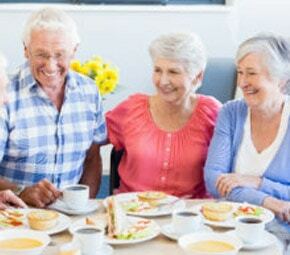 Contact Angels Senior Living for information on assisted living today! 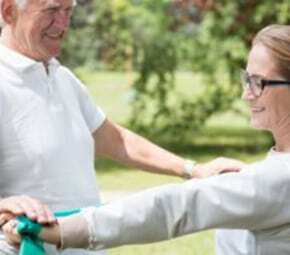 It is important that seniors keep fit and healthy in both body and mind. 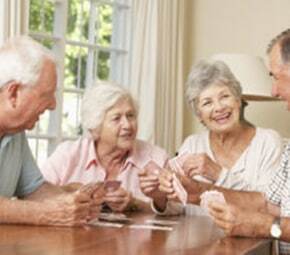 Here are 5 healthy hobbies for them to take up in an assisted living facility. It can be scary when a loved one faces Alzhemier's Disease or Dementia but with proper understanding it can be easier to understand and care for others. With the number of people diagnosed with dementia and Alzheimer’s disease on the rise, more and more research is being conducted into alternative treatment options. There are four alternative options that have been proven to have positive results on those with these conditions. 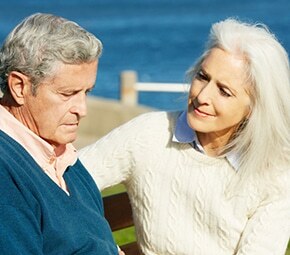 Validation Therapy The validation form of therapy emphasizes listening and empathy. Aging can be tough when facing the transition and daily obstacles. 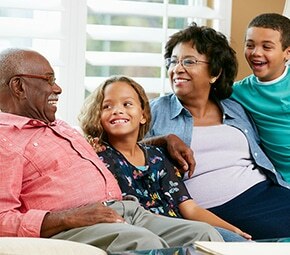 Angels Senior Living shares activities to stay connected to the family and environment. 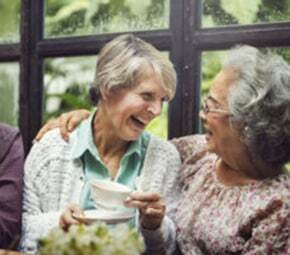 It is important that seniors find meaningful things to do during their “Golden Years,” when they tend to have more time on their hands than they have in the past. Research has proven that having a sense of purpose may improve a person’s physical and mental health – and could actually lead to a longer life. Learn how Angels Senior Living provides different options to help our residents live longer, happier lives. 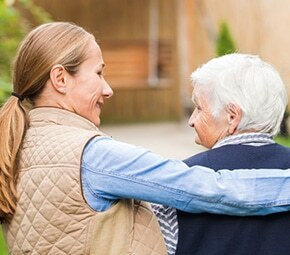 It can be difficult to tell when your loved one may need more assistance than usual, so here are 16 Signs That Your Elderly Parent Needs Help. During this time of year we tend to think more about who and what we are thankful for and personally that leads me to thinking about my purpose in life. We all need our own purpose as without it we do not feel wanted, appreciated, valued, loved or cared for and this can be the case even more so as we age. I have witnessed first hand more times than I can count how elders fear having no purpose which usually stems from isolation in the home. Maintaining a healthy diet full of vegetables, fruits, proteins, and grains is one of the most important things that seniors can do to stay healthy. In addition to continuing to stay active, a healthy diet can help seniors stay as strong and independent as possible.